Alavi has spent the last three years leading brand marketing at the Facebook-owned platform. SAN FRANCISCO: Uber has hired Taj Alavi as senior director and global head of marketing communications. Alavi is helping the company "to tell the next chapter of the Uber story," she wrote in a post on LinkedIn. Her first day at the company was March 4. From December 2015 to December 2018, Alavi was head of global brand marketing at Instagram, according to her LinkedIn profile. Earlier in her career, Alavi was head of brand and advertising at Intuit for nearly five years. She has also worked at Johnson & Johnson as product director and the Clorox Company as brand manager, according to her LinkedIn account. Uber, which has been valued at about $90 billion, has a presence in more than 600 cities globally, according to Mashable. 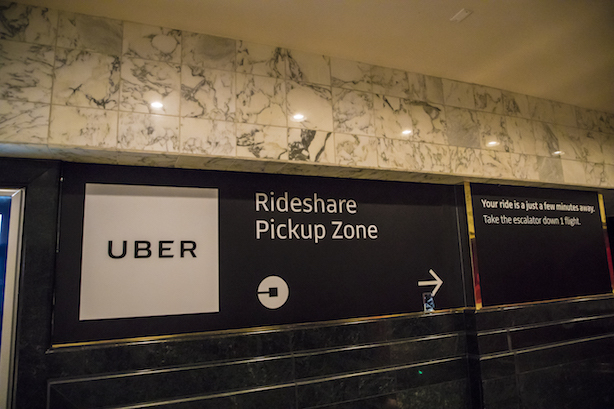 The ride-hailing service has filed paperwork to stage an initial public offering this year.